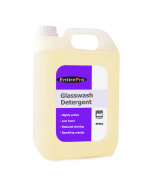 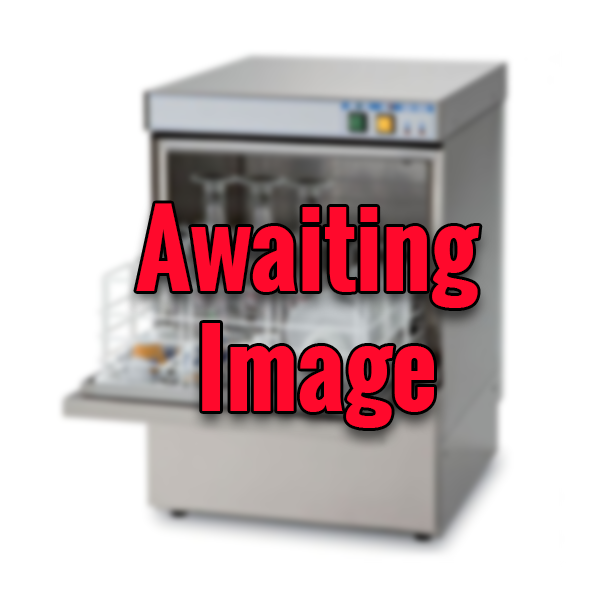 The Electrolux Commercial Glasswasher NGWSIGFUK (402122) is a high quality small glass washer, designed for completely automatic ‘plug-and-play’ operation. The Electrolux NGWSIGFUK (402122) features a drain pump, detergent dispenser, rinse aid dispenser, tank filter and 13AMP UK plug as standard, making it easy to install and connect without having to open the machine. 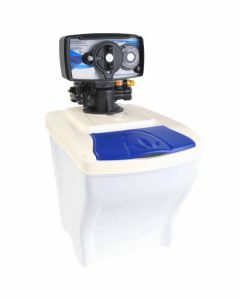 Operation is also simple thanks to the intuitive control panel and fixed 120 second wash cycle. 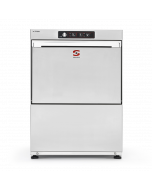 Delivering fantastic glass washing results, the Electrolux glasswasher has a built-in high-pressure boiler that is designed to raise incoming water to a guaranteed temperature of 82c without the need for any external booster. 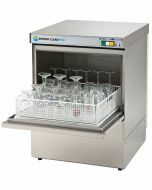 Combined with twin wash arms, high powdered internal rinse booster pump and a large capacity wash tank, the Electrolux NGWSIGFUK (402122) commercial glasswasher can deliver a fully sanitising wash on every cycle, meeting health and safety requirements and ensuring sparkling, hygienically clean glassware on every wash. 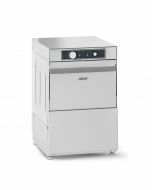 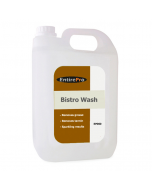 Manufactured completely from AISI304 stainless steel, including stainless steel wash tank, tank filter and stainles steel wash and rinse arms, the Electrolux glasswasher is well suited to commercial use in busy pub, bar and restaurant environments. 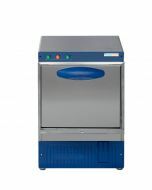 It features a double-skin counter-balanced door preserving heat, lowering energy use and ensuring low-noise output that is perfect for front-of-house installation. 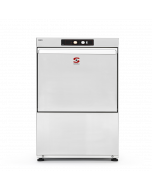 All Electrolux Glasswashers feature smooth surfaces all-around, including inside the glass washing cabinet, to facilitate easy cleaning. 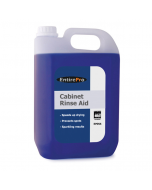 Wash arms, rinse arms and filters are also easily removable for cleaning. 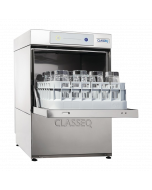 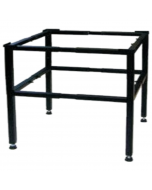 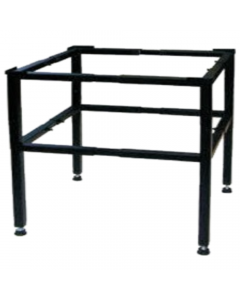 There is easy access to all serviceable components through the machine front-panel, so there is no need to move the machine. 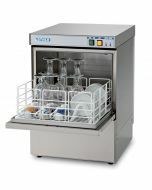 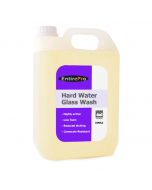 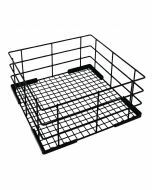 The Electrolux NGWSIGFUK glasswasher (402122) is supplied with glasswasher baskets, UK waste and water hoses for easy installation as standard. 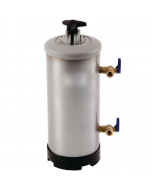 An optional water softener is recommended to ensure machine longevity and prevent damage that could invalidate your warranty.